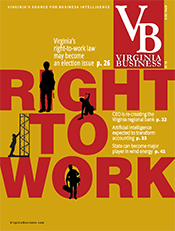 More than 26,000 military veterans have been hired in the commonwealth through the Virginia Values Veterans (V3) program. 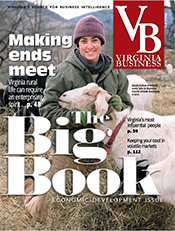 That number exceeds Gov. 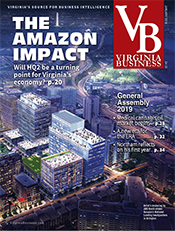 Terry McAuliffe’s goal of hiring 25,000 veterans by the end of his four-year term in January 2018. 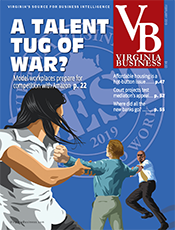 V3, a program of the Virginia Department of Veterans Services, works with companies throughout the commonwealth to recruit, hire and retain veterans. 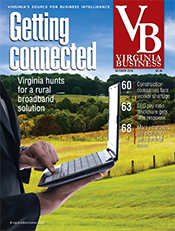 Nearly 600 companies now participate in the program. 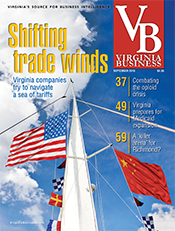 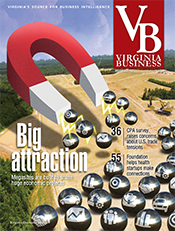 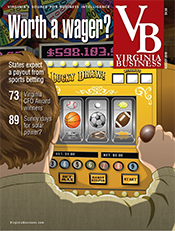 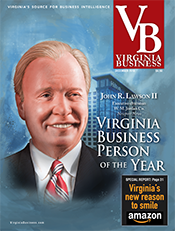 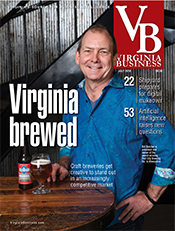 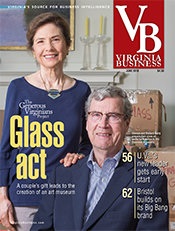 Virginia Business looked at the development of the V3 program in July’s cover story.